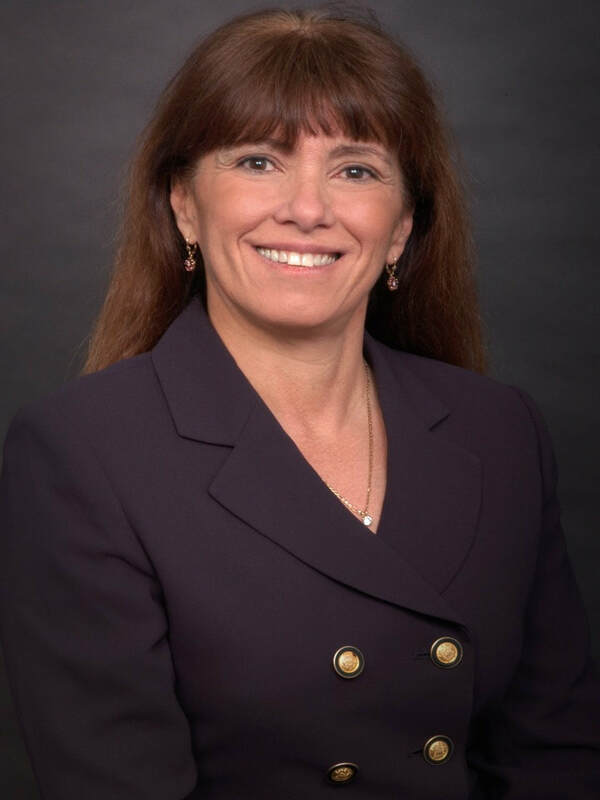 Kathleen Mitchell is an innovative and acclaimed Special Agent investigator with a record of success leading complex federal criminal investigations. She brings a diverse background of local, state, and federal law enforcement and intelligence experience to Cold Case Foundation. . Successful Executive Manager and supervisor specializing basic LE training and development and curriculum design. She is also an accomplished higher education instructor, skilled in traditional and online classroom instructional technologies, intelligence collection intelligence management and oversight, (SPIN)| administrative and IA investigations, sophisticated investigative tools and techniques, organizational development, strategic planning & execution. RECIPIENT: FBI Director Excellence in Management and Leadership Award (2010), a prestigious honor bestowed on FBI employees for management and leadership abilities. Special Assistant to the Chief of Training advising on learning, development, and education for government specialists. Training Accreditation commission. FLETA Accreditation committee assessor. public corruption, violent crimes, counterterrorism, counterintelligence, intelligence, and cybercrime. (CCLEA) 1987 and Commission on Law Enforcement Accreditation (CALEA) in 1988. Mitchell-White, K. (2010). Reflective thinking and emotional intelligence as predictive performance factors in problem-based learning situations. Dissertation Abstracts International, DAI-A 71/06, 2064895491. Mitchell, K. (2009). Federal Bureau of Investigations instructor development program student learning guide. Instructor Development Program, Investigative Training Unit, FBI Academy. Quantico, VA: Author. (K. Mitchell-White is the original author of the government publication). Executive Manager – Basic FBI New Agents Training Program: Supervised the comprehensive redesign of the 20-week basic FBI New Agents Training Program curriculum to meet the new FBI mission. The redesign included implementing the first-ever curriculum audit, needs assessment and performance task analysis, creation of instructional objectives, standardized lesson plans, performance-based evaluations, integrated instructional technologies, and interactive adult-learning principles for all aspects of the NAT program. Executive Manager – Design/Development/Implementation – Advanced FBI Domestic HUMINT Course: Led the advanced six-week FBI HUMINT Development course teaching advanced source development and intelligence collection through experiential learning events. First interactive, high-level source development course for FBI Special Agents. Recognized by the Intelligence Community and continues as one of the highly-sought programs within the IC and a highlight of my professional career accomplishments. FBI Faculty and Instructor Development Program and FBI Academy Faculty Development Unit - Created, managed, and directed the original, comprehensive, enterprise-wide program for instructor certification and professional development. Established an effective liaison with FBI field instructors and Training Division faculty. Curriculum included online/web-based curriculum delivered through the FBI Virtual Academy (Meridian Learning Management System). Program is recognized internationally as a leading program in instructor development.